Brief：Wanfeng Aviation said it would continue to invest in research and development efforts in the company’s Austrian base. Diamond Aircraft manufactures a range of aircraft for the ISR market, with the company's DA42 model being utilized for ISR operations. Chinese company Wanfeng Aviation Group announced on 22 December that it had acquired Austria’s Diamond Aircraft. Terms of the deal were not disclosed. Wanfeng Aviation Group is a subsidiary of Wanfeng Auto Holding Group. In a statement, Wanfeng Aviation said it would continue to invest in research and development efforts in the company’s Austrian base, including the Dart aerobatic trainer and Diamond DA50 single-engine composite aircraft. Following the acquisition, Wanfeng Aviation CEO Bin Chen will become the company’s chairman, with Frank Zhang to become CEO. Former Diamond Aircraft CEO Christian Dries will remain an advisor to the company. Diamond Aircraft manufactures a range of light aircraft. The aircraft – primarily single and twin engine turboprop aircraft – are predominantly used for light commercial transport, but a number of variants have been modified for use in intelligence, surveillance, and reconnaissance (ISR) roles. 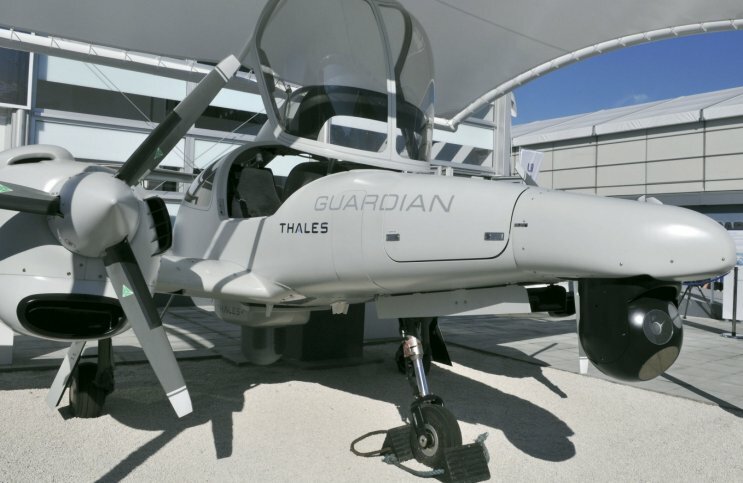 The company’s DA42 low-wing, twin-engined, four-seat utility aircraft has formed the basis for a number of manned, optionally manned, and unmanned surveillance platforms. The low cost and payload flexibility of the aircraft in the ISR role has seen it adopted by several companies for contracted ISR operations, as well as by government agencies and air forces in countries such as Ghana, Mexico, Thailand, and Ukraine. 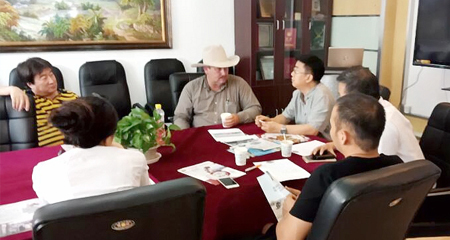 The announcement came a year after Wanfeng had acquired a 60% stake in Diamond’s Canadian subsidiary, Diamond Canada. The sale also saw the acquisition of rights for the DA40, as well as exclusive manufacturing rights for the DA62 aircraft. The company would also work to develop the D-JET small business jet.